True Timber Camouflage Bedding Has Arrived! True Timber Camouflage bedding brings the camo lifestyle indoors! The True Timber Camo Company was founded with a single photograph taken from a deer stand. This realistic photo of the forest floor was turned into the very first True Timber pattern. The South Carolina forests have continued to provide images and inspiration for the patterns of True Timber. Seasonal variations nuances of the region are captured with the patterns to make your experience vivid and lifelike. True Timber and Victor Mill have produced a bedding collection for the outdoors lover in the home. 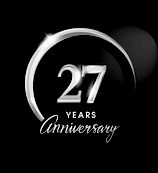 Victor Mill proudly manufactures the True Timber bedding in the United States so the partnership is ideal. True Timber is currently available in three patterns including: Conceal Brown, Mixed Pine, and XD3. Conceal Brown is a true woodland pattern with a focus on bark, limbs and leaves designed to be realistic in any area. This camo would be similar to what you would select for multi season wear. Mixed Pine offers a great option for bedding and decorative accessories with its bark, needles, pine cones and oak leaf pattern. Mixed pine is one of the most natural camos that you will find. XD3 is true to its name offering extreme detail, depth and deception. This camo is so lifelike in many areas and seasons by featuring hardwoods, touch of green in the leaves, with a depth that is uncommon. 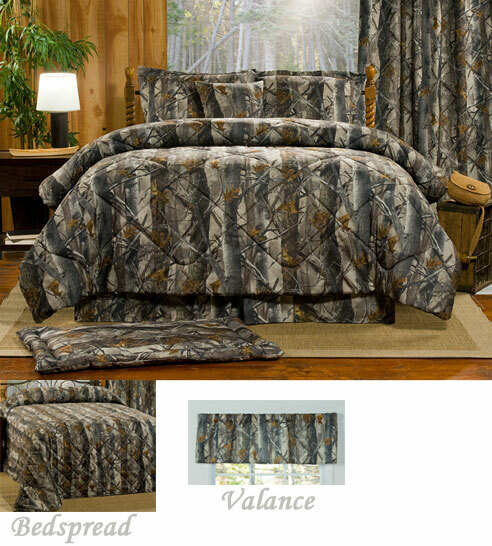 We know that you will appreciate the realistic beauty of these camo patterns, and will be thrilled with bedding that was designed and made in the USA!